Another new soundtrack from the tireless ruler of the Southern underground. Here it is. Curren$y has now dropped his sixth project of 2016: The Legend of Harvard Blue. 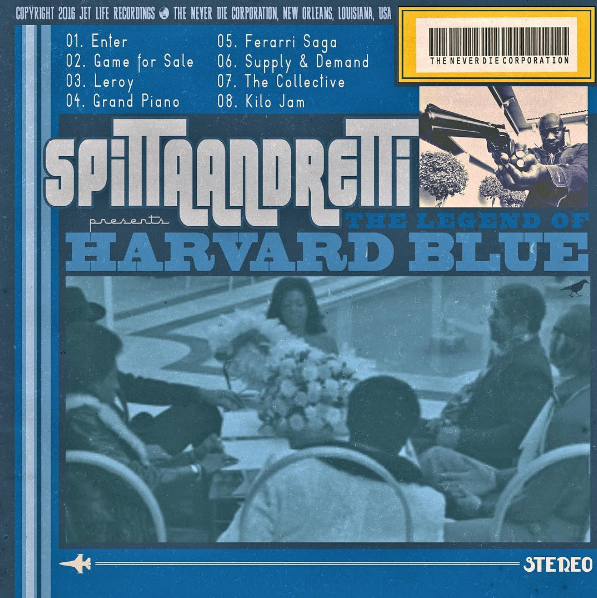 Keeping in line with recent releases like Revolver and The Carrolton Heist, The Legend of Harvard Blue should be another sonic movie from Spitta, as the project gets its title from the name of the pimp villain character played by Yaphet Kotto in the 1974 blaxploitation film "Truck Turner." 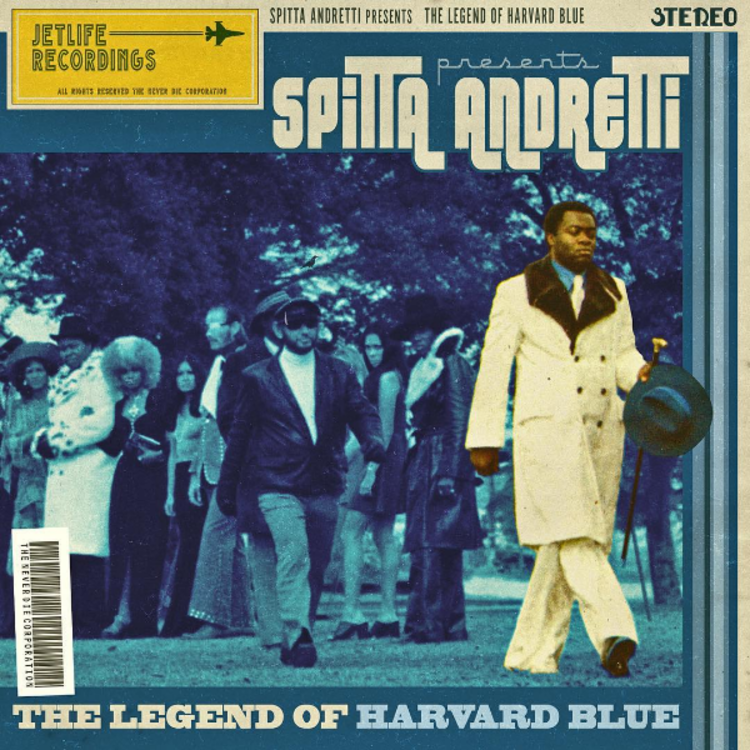 The Legend of Harvard Blue contains seven new Spitta tracks along with "Supply & Demand," which was released last week. The full production credits haven't been listed yet, though it's known that a couple of beats were sent over from Spain via the duo of Cookin’ Soul, a remote component of the Jet Life family. Where does The Legend of Harvard Blue rank among Curren$y's 2016 output. Download the tape here, or purchase it via iTunes.